Should I Buy A Home Now Or Wait? 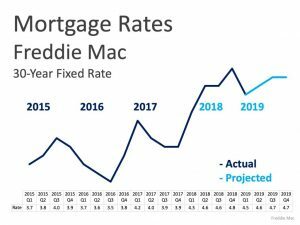 The Fed has announced that mortgage interest rates will not increase in 2019. 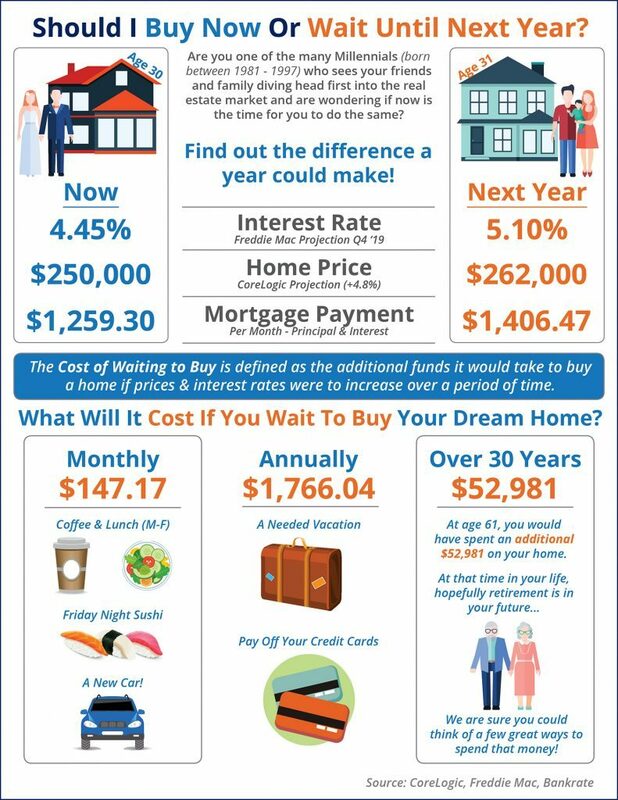 Wouldn’t you say this is a good time to buy a home? The current interest rate is 4.4 percent which is the lowest rate we have seen in 13 months. During the first quarter of 2019, the National Association of Realtors took a Home Survey for Housing Opportunities and Market Experience. They discovered that 65 percent of people responded that now is a good time to buy a home and 69 percent believe that now is a good time to sell a home. Read the full report by clicking “Home Survey“. According to NAR Chief Economist Lawrence Yun “The Federal Reserve’s decision to refrain from any foreseeable rate hikes was beneficial to potential buyers.” This gives home buyer’s another opportunity to find a home that they may otherwise have not been able to afford.